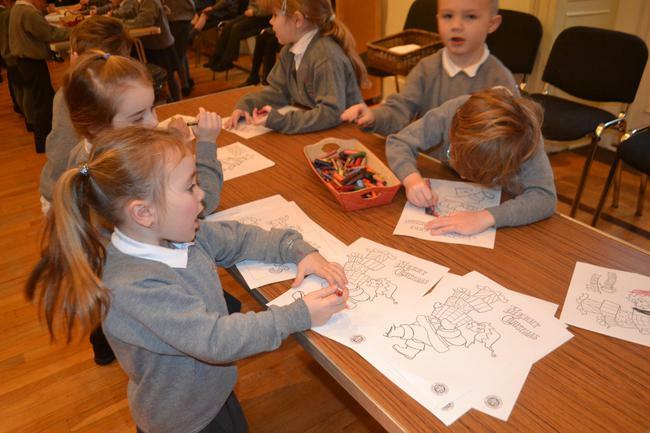 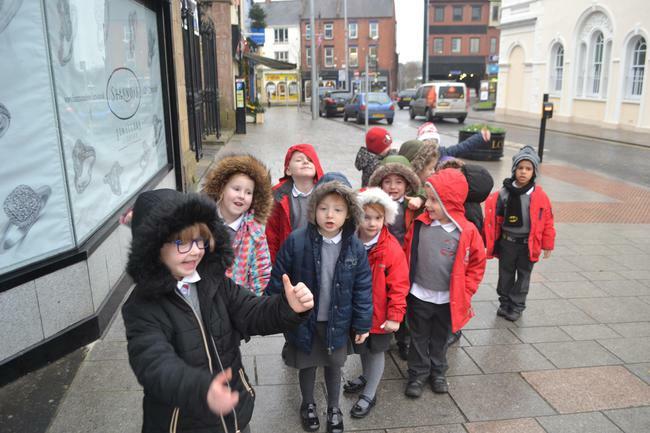 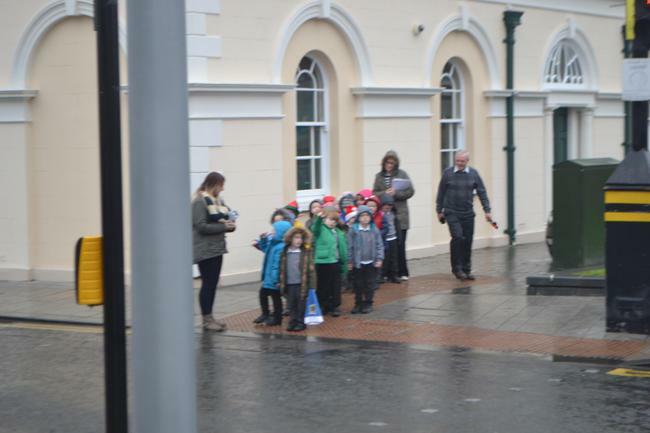 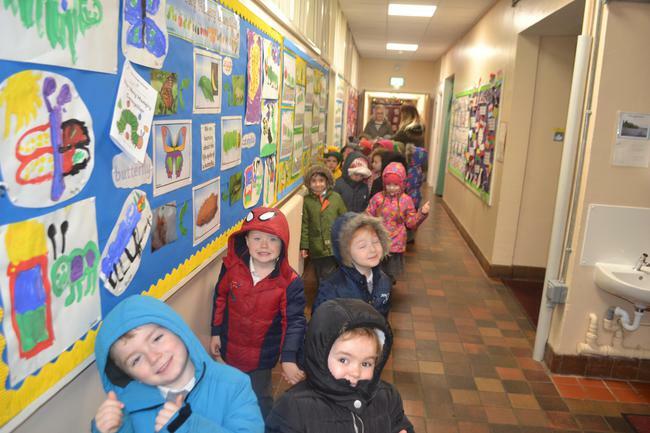 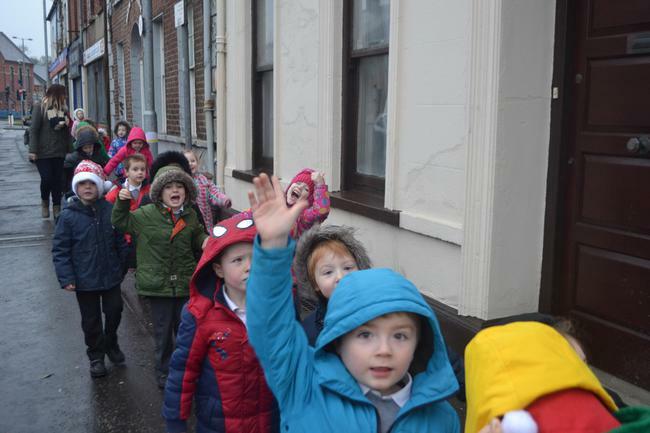 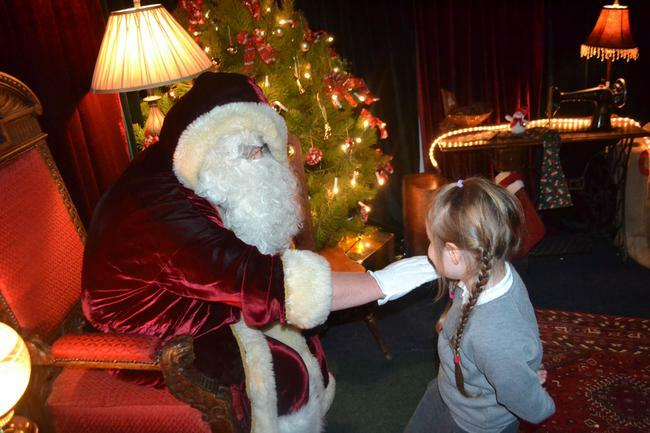 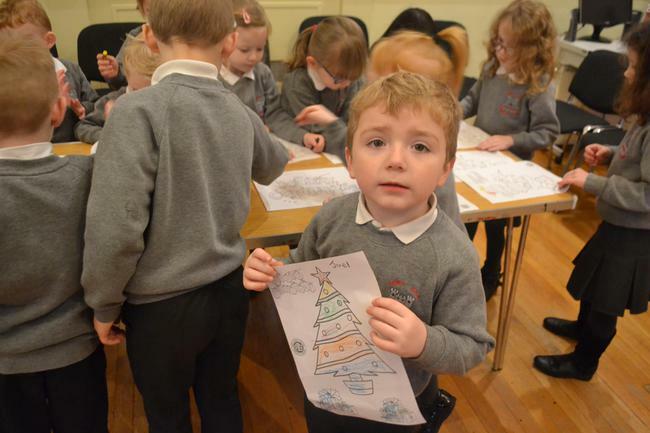 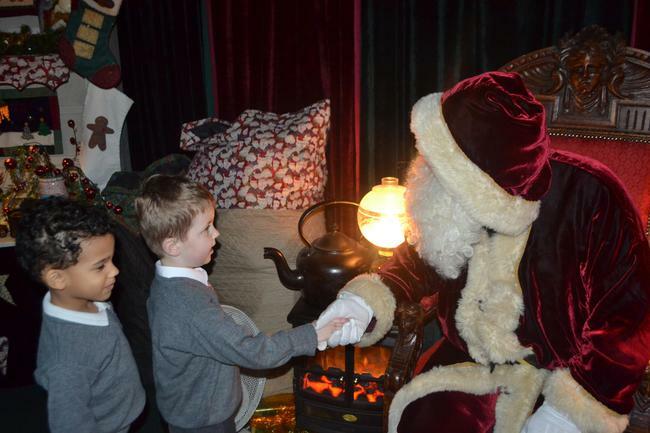 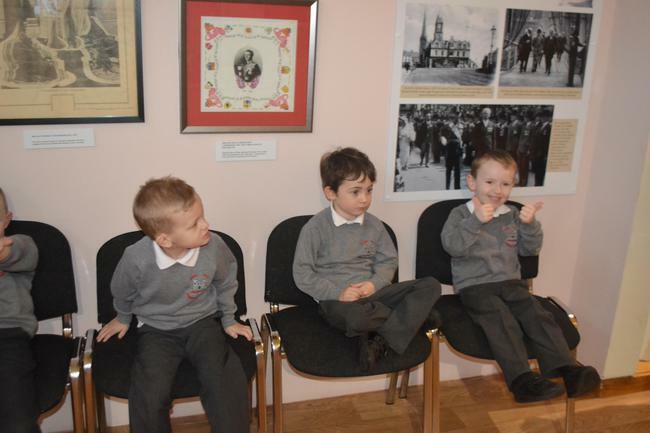 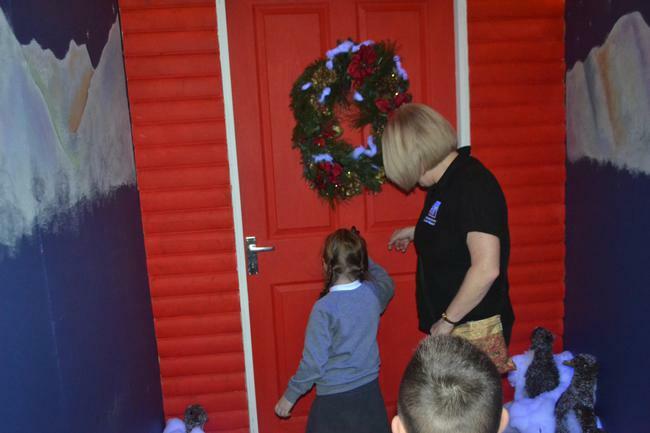 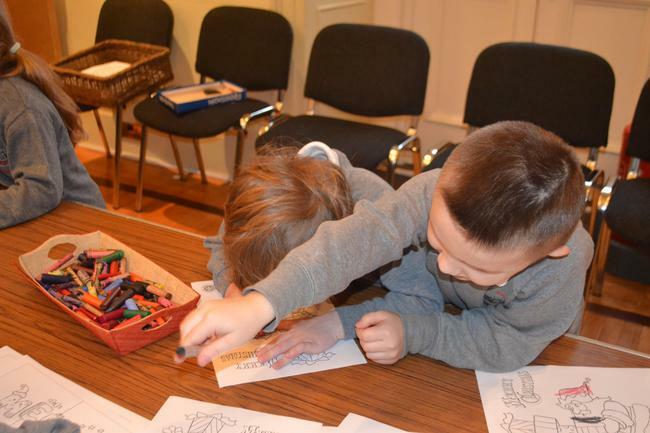 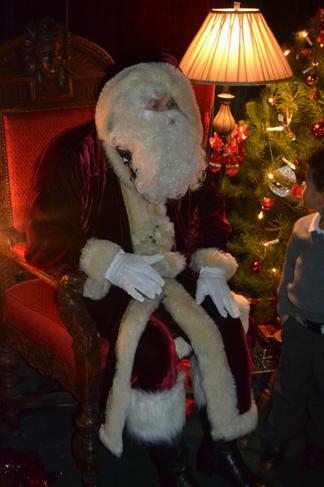 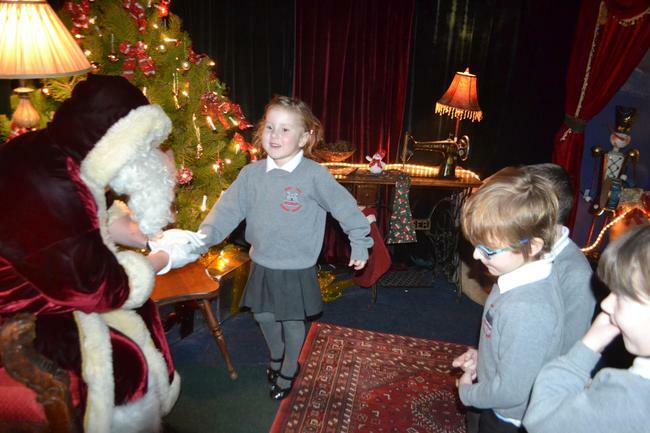 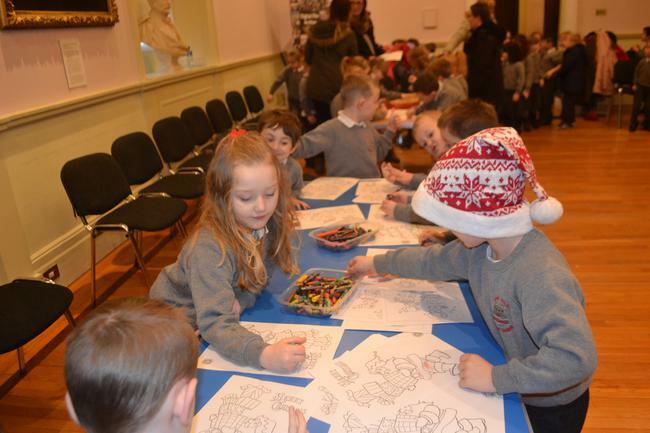 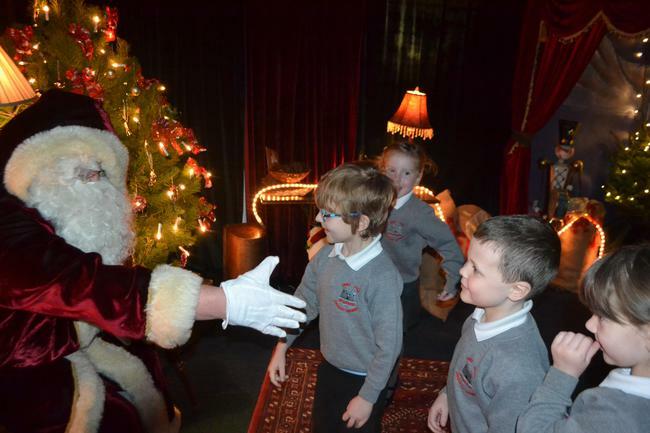 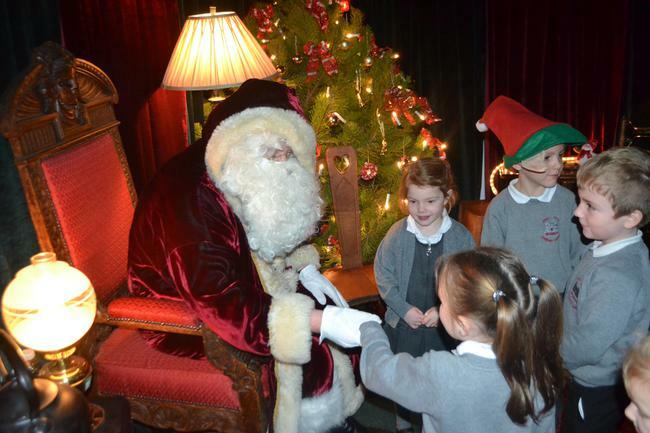 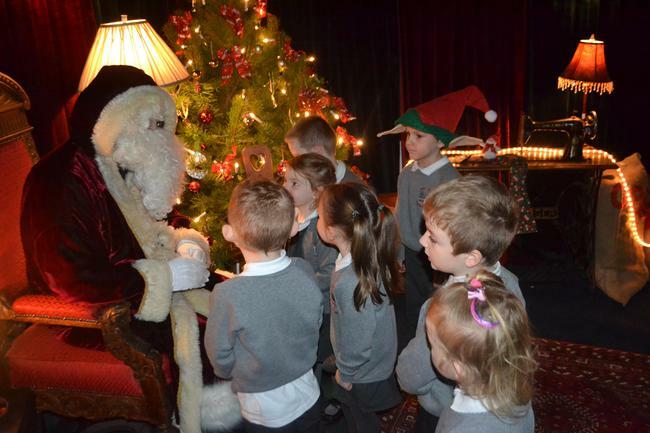 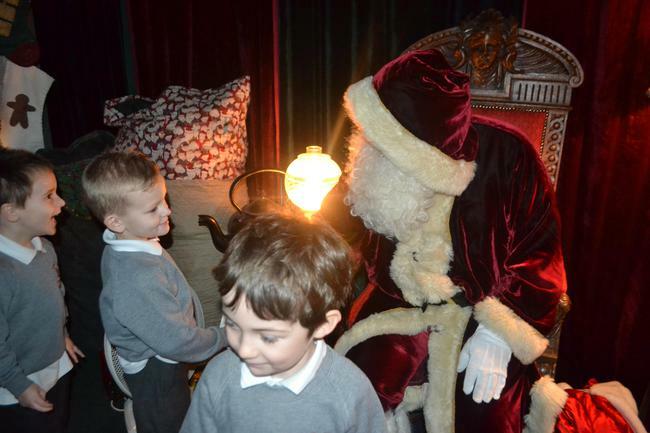 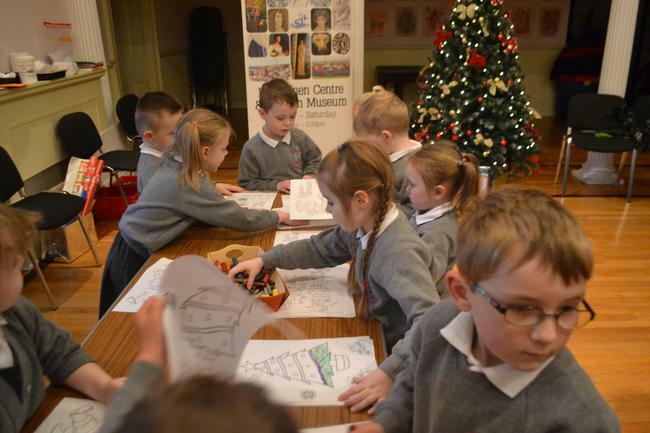 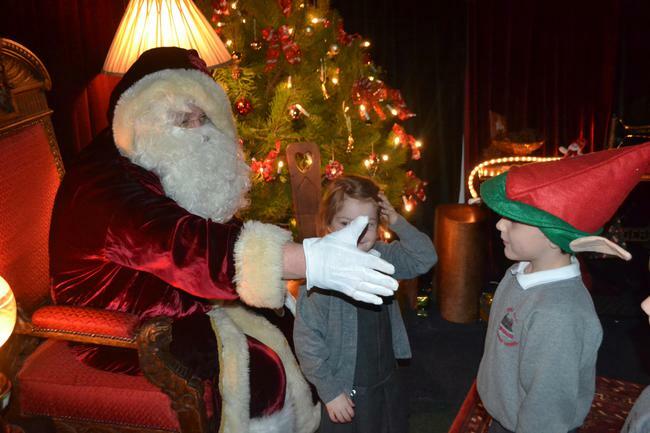 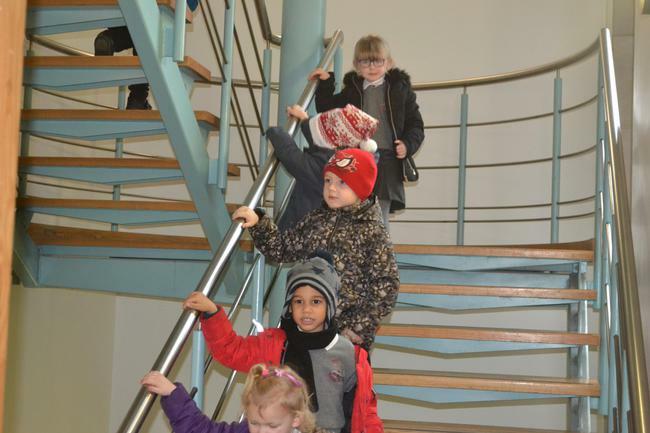 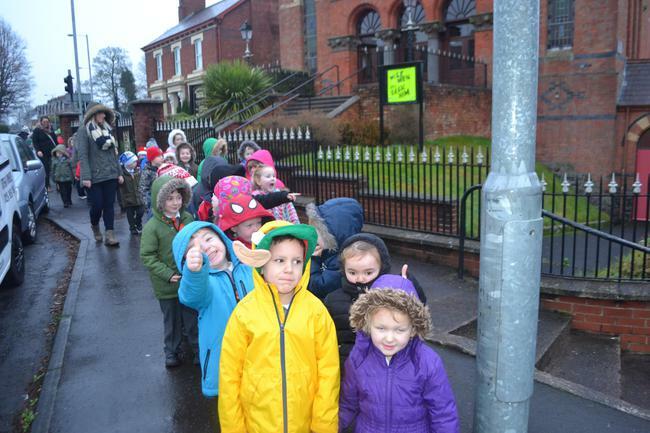 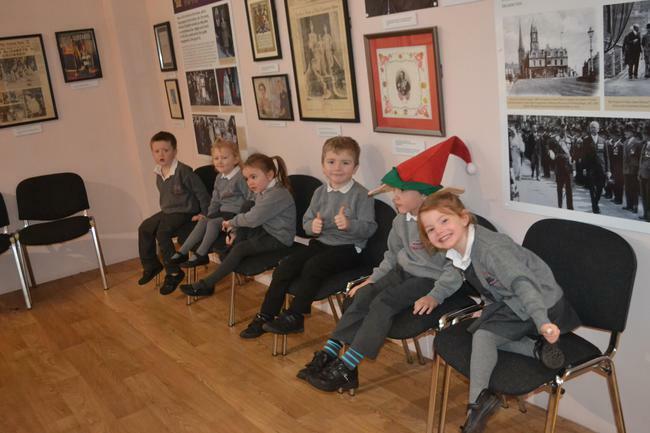 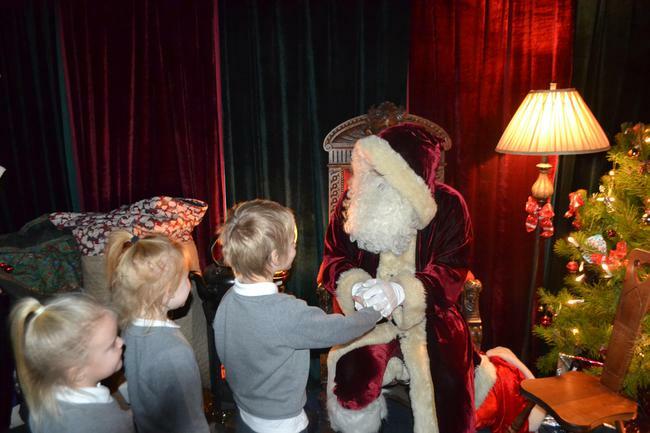 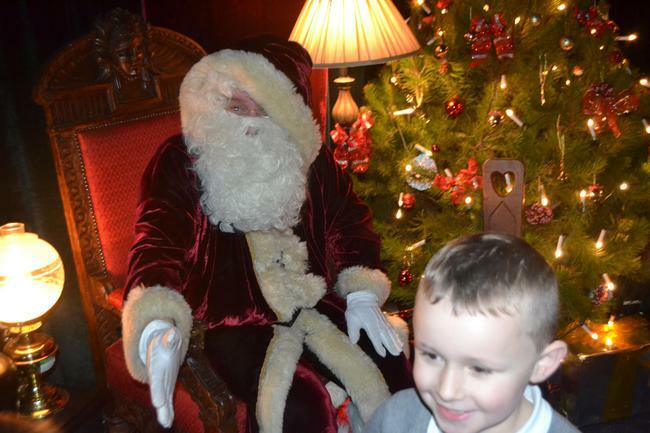 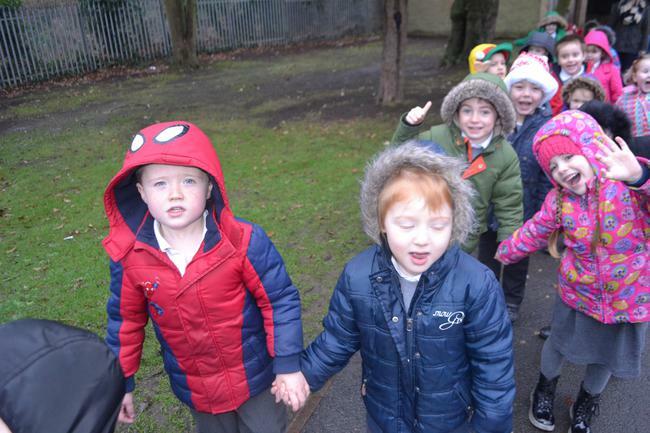 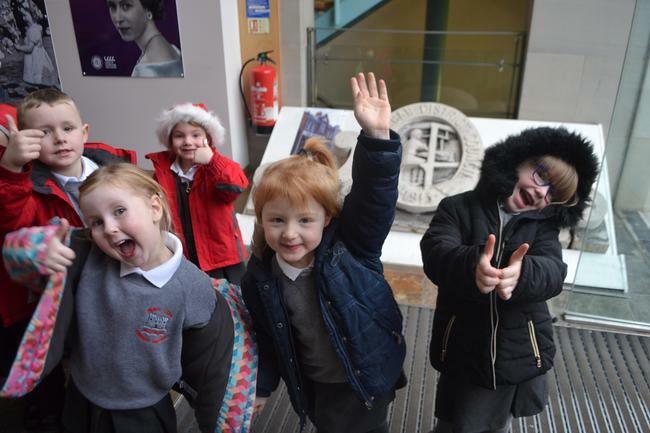 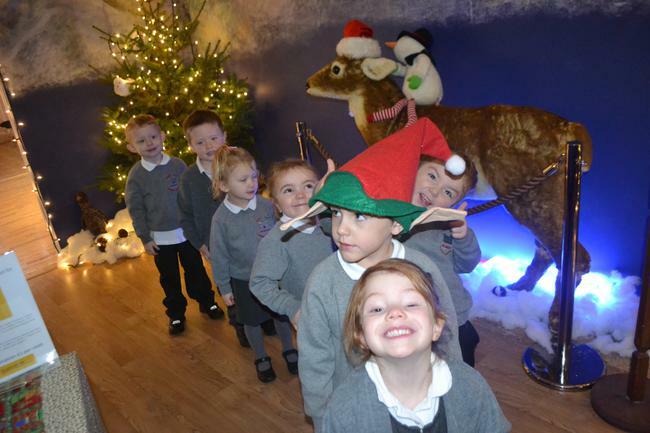 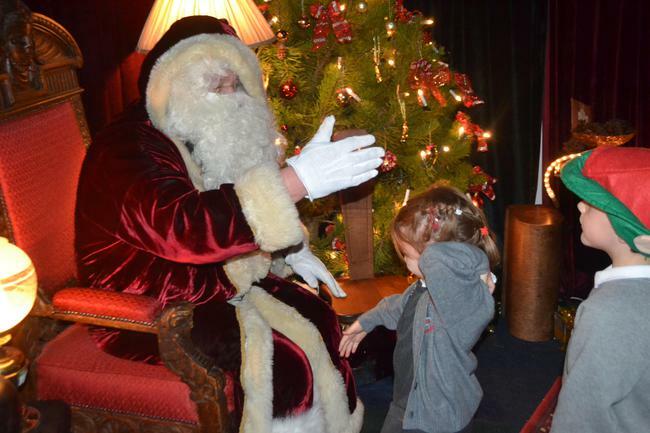 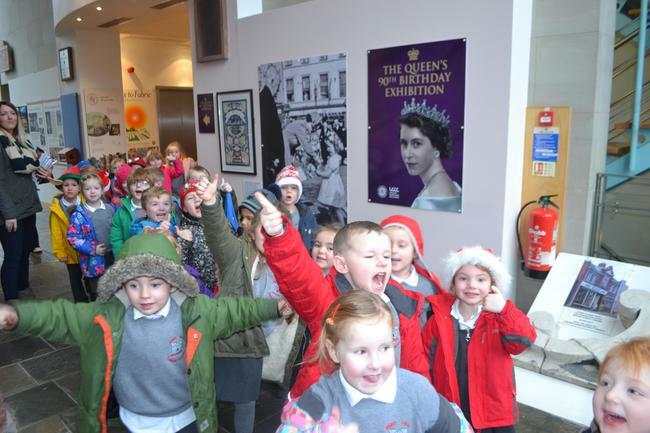 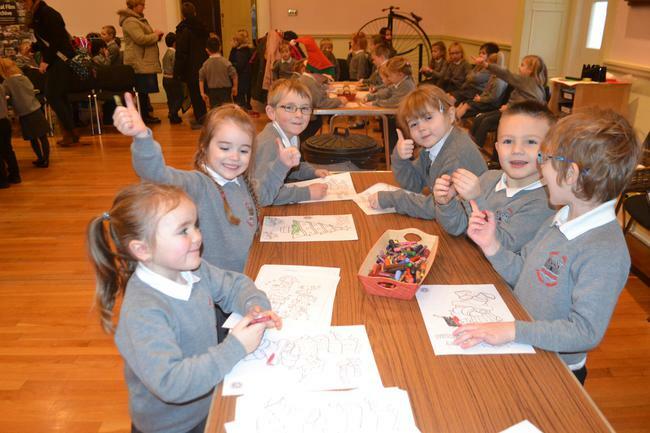 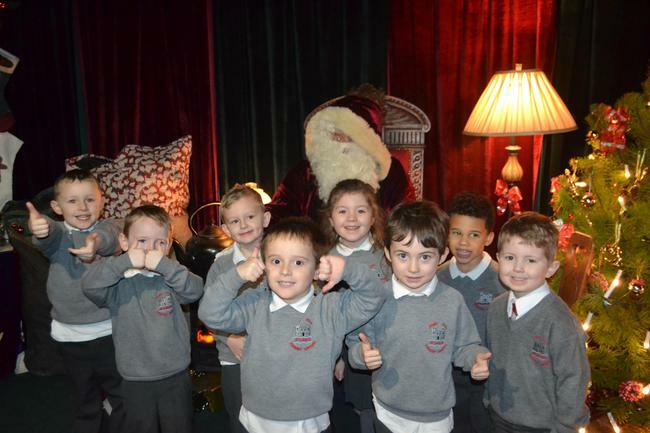 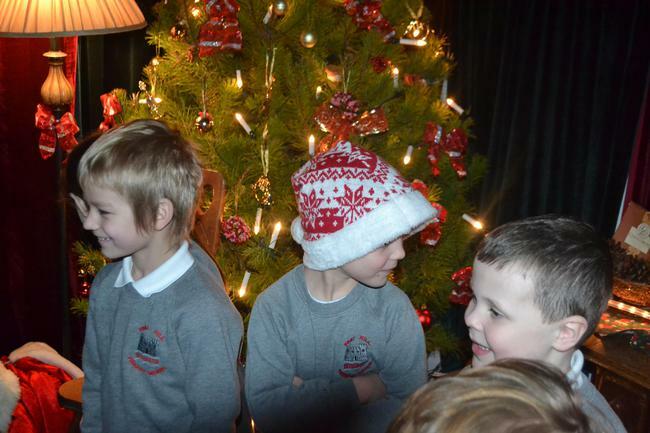 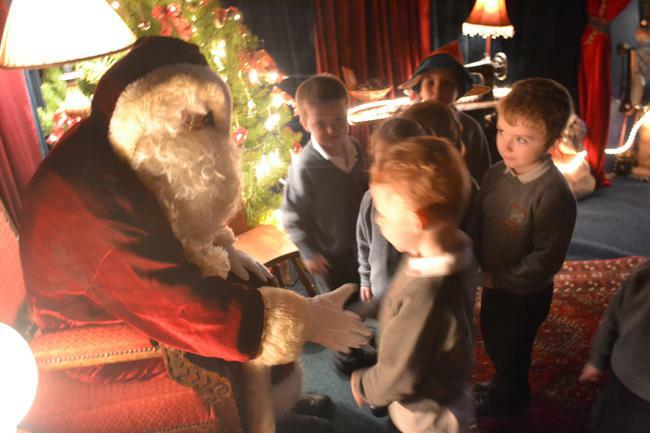 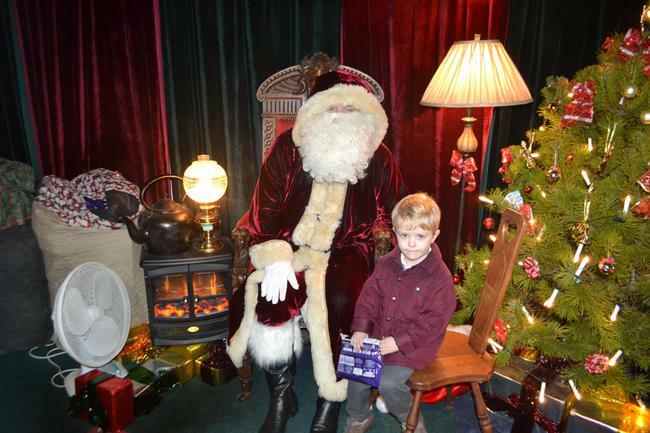 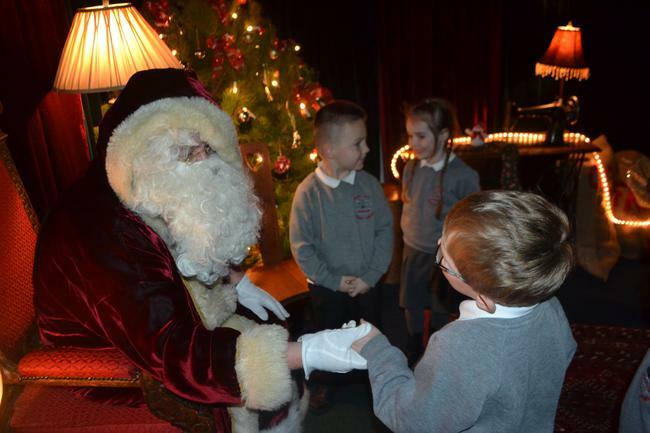 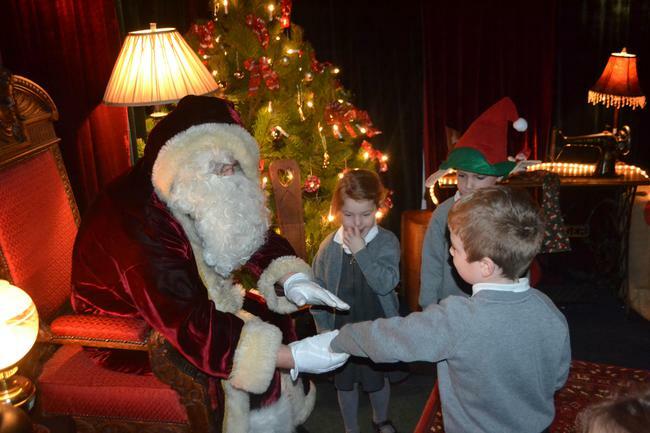 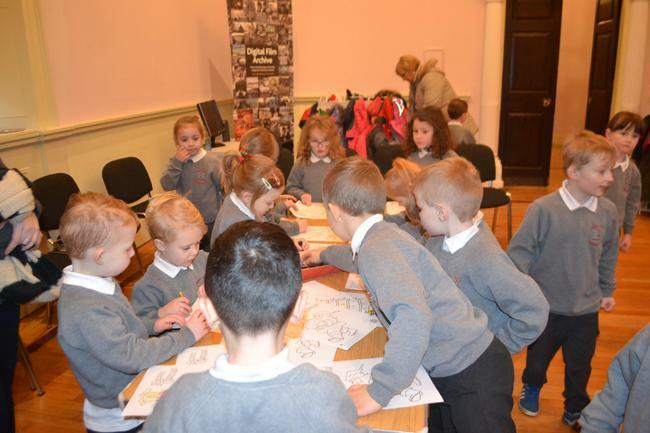 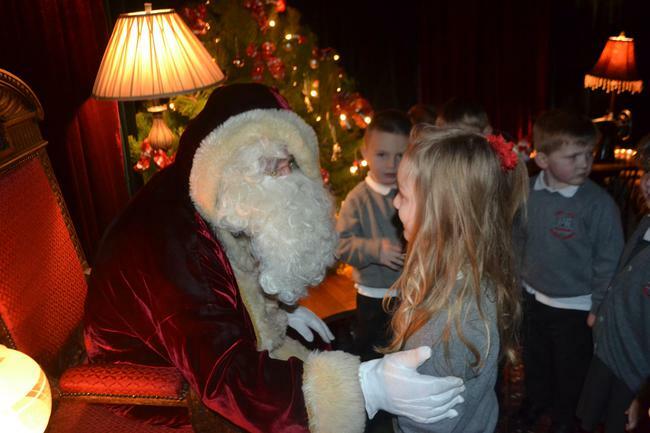 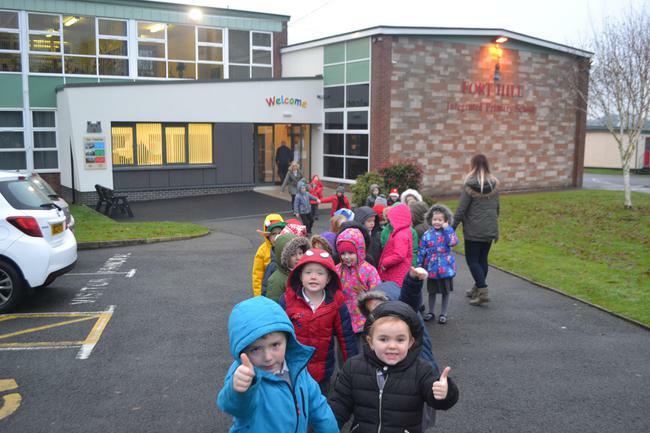 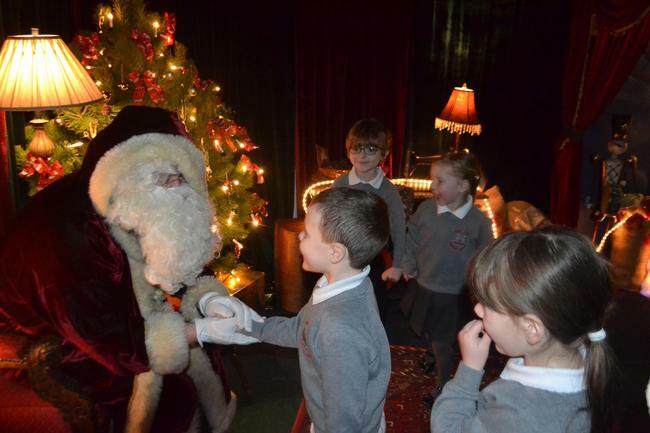 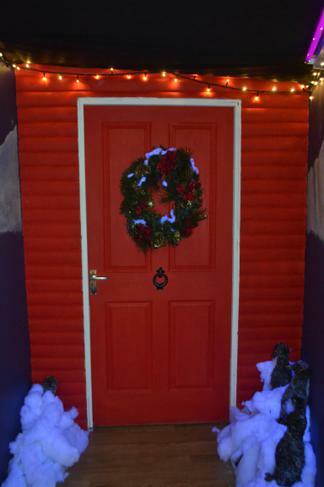 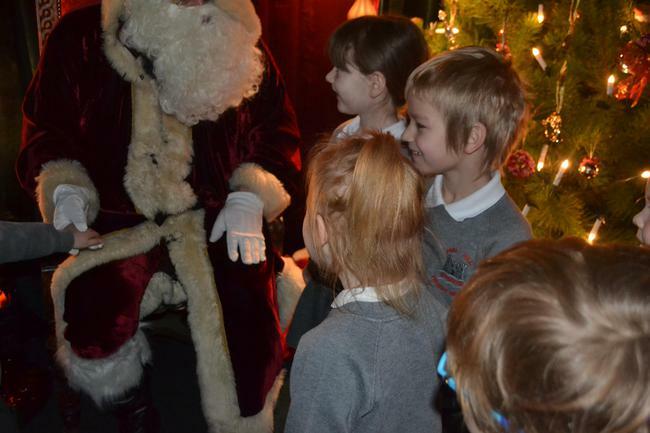 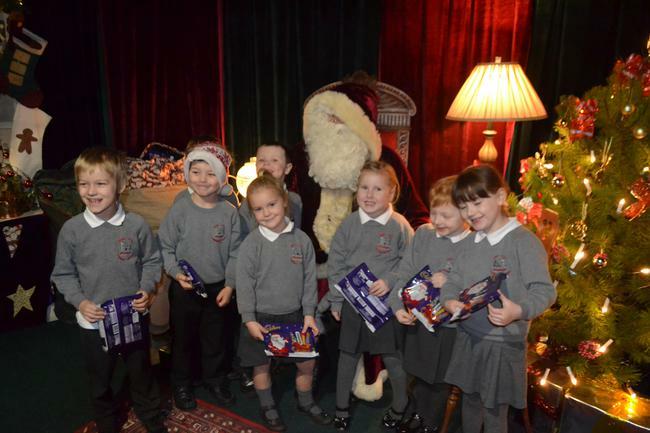 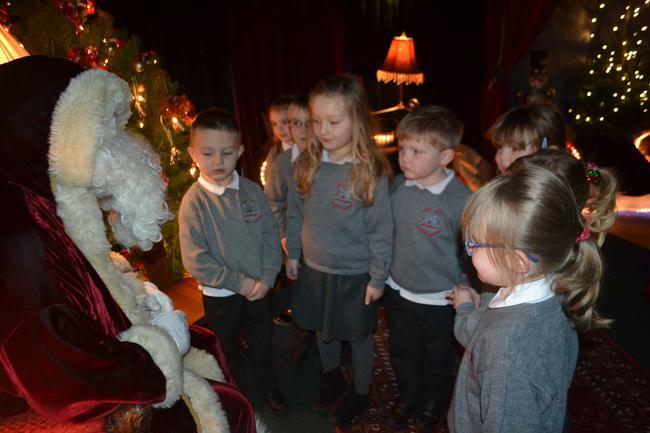 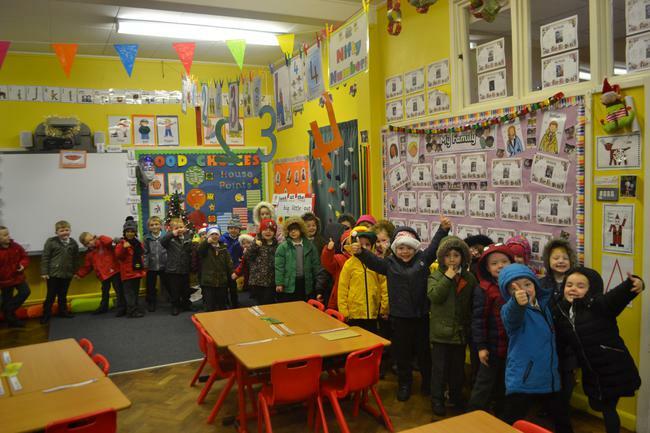 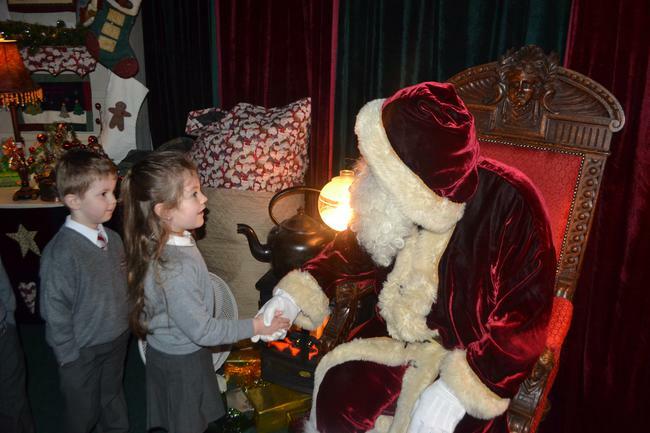 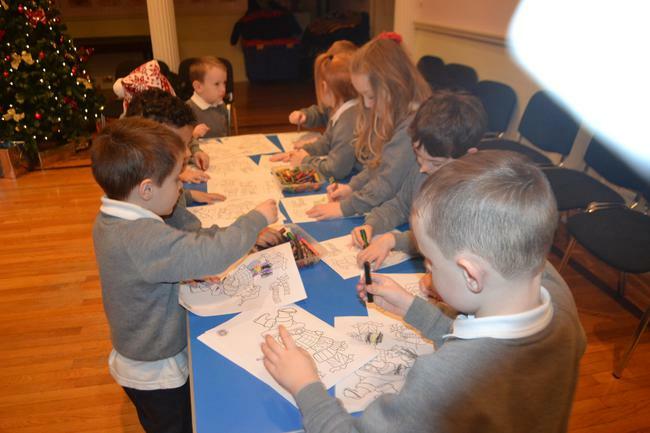 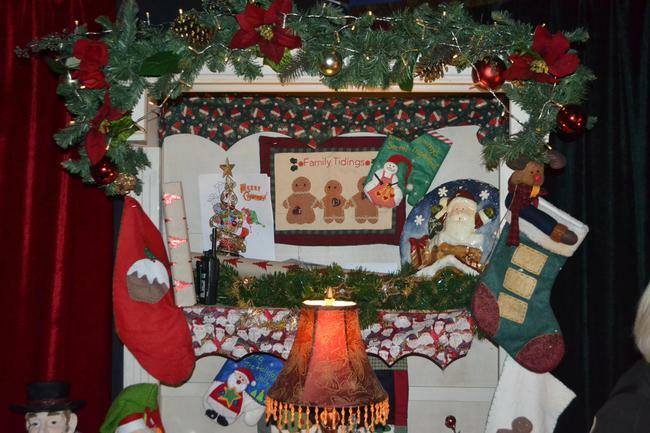 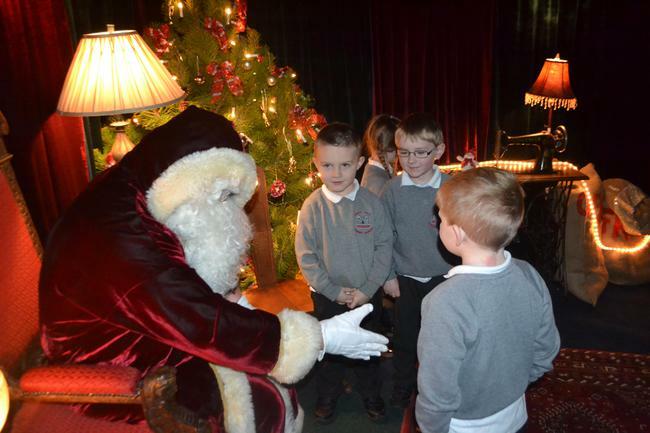 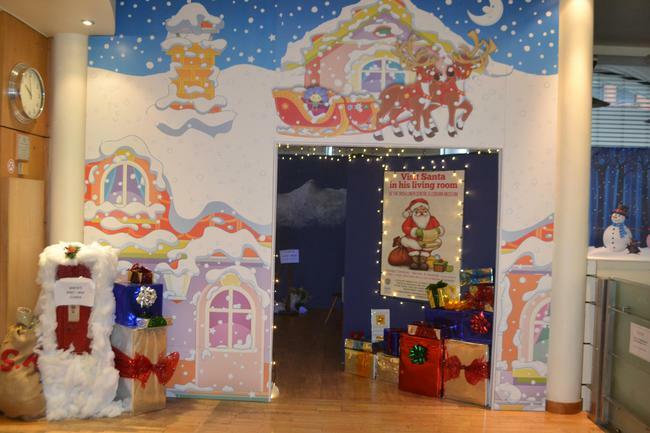 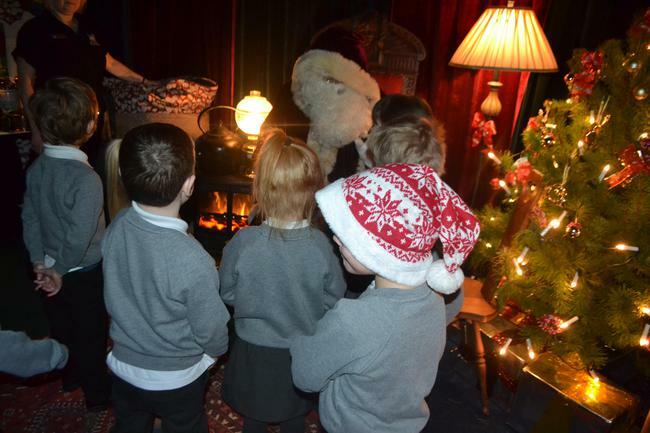 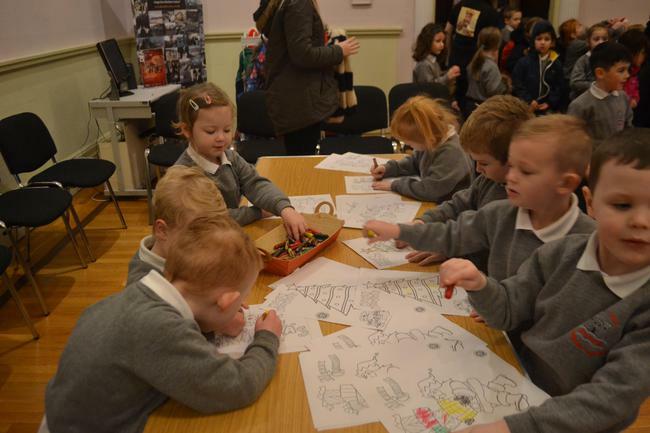 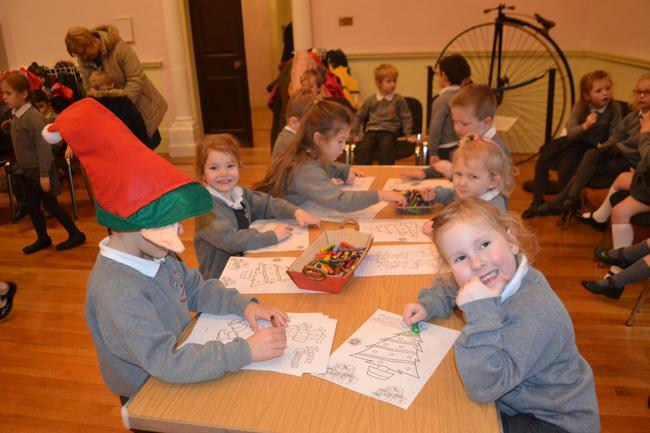 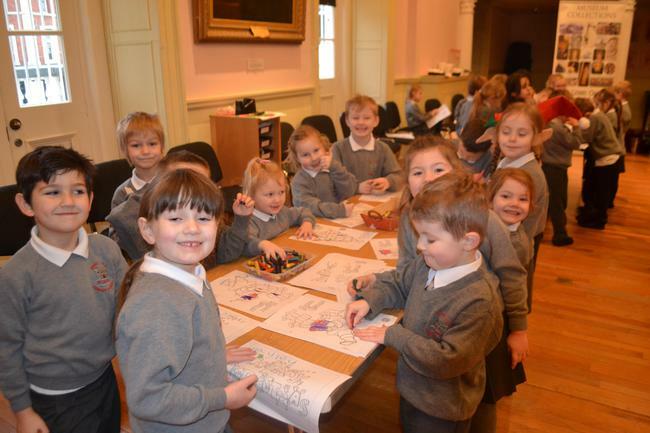 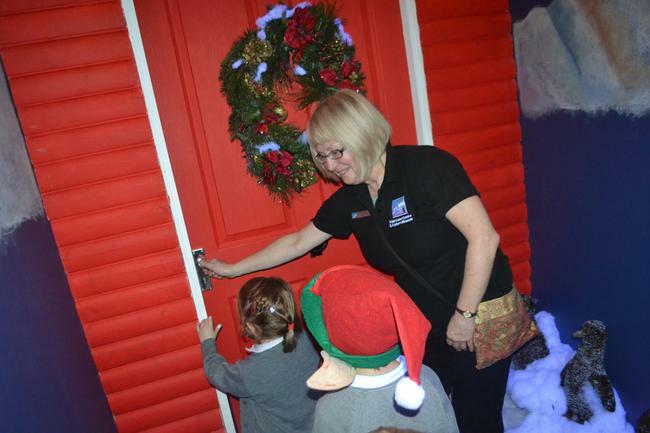 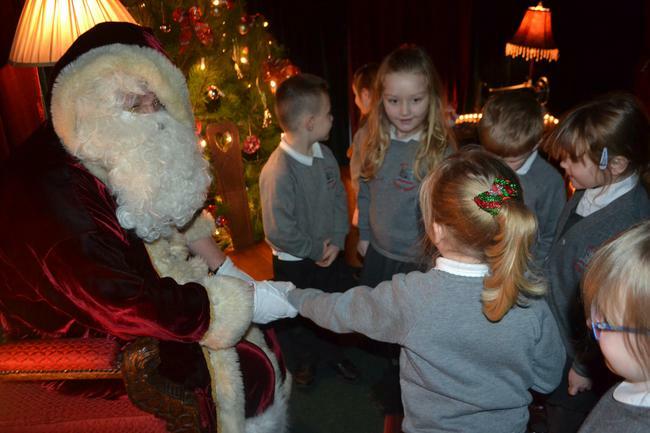 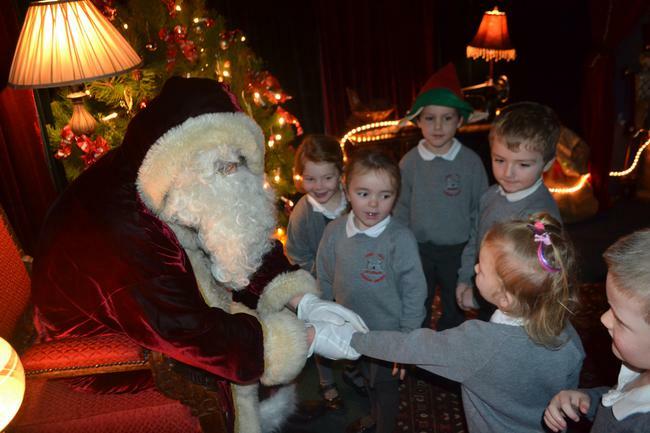 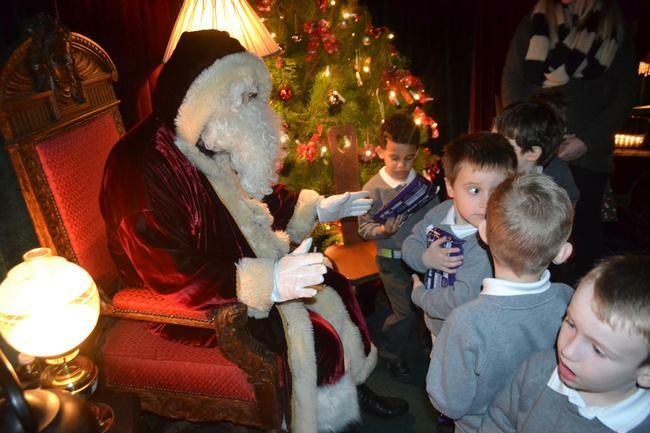 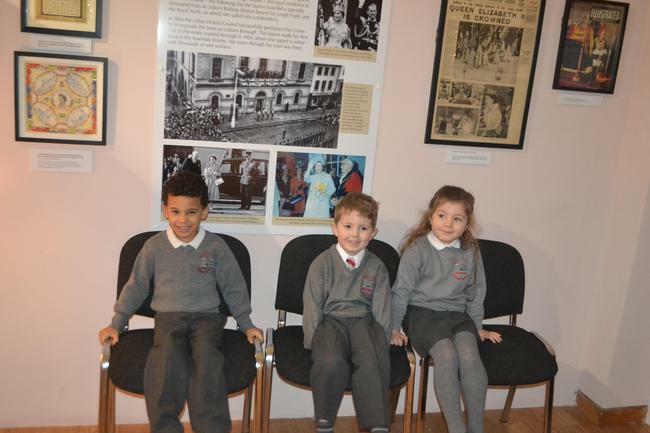 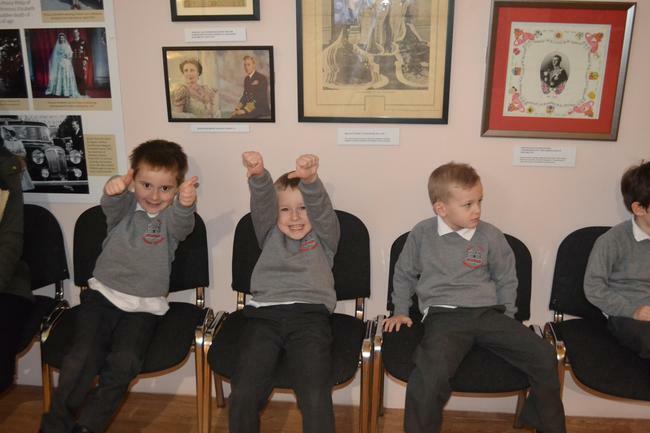 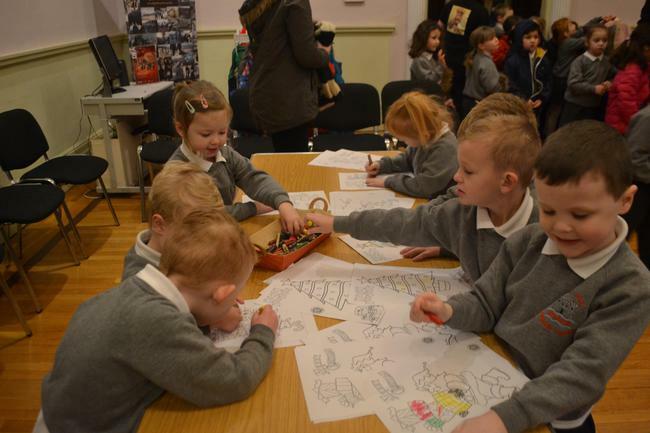 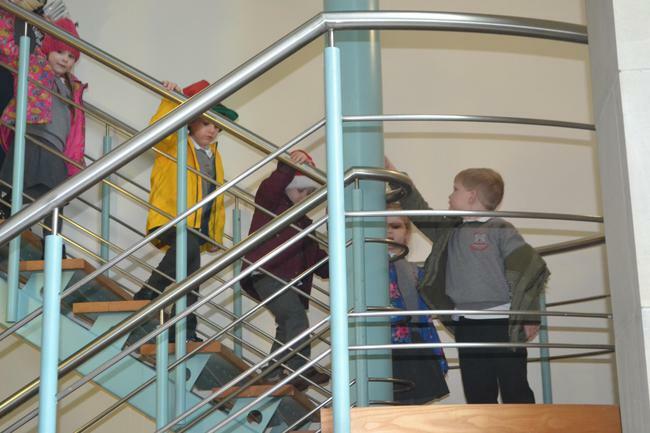 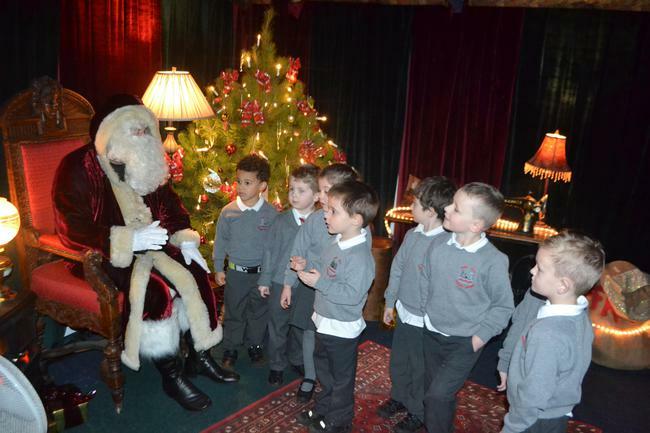 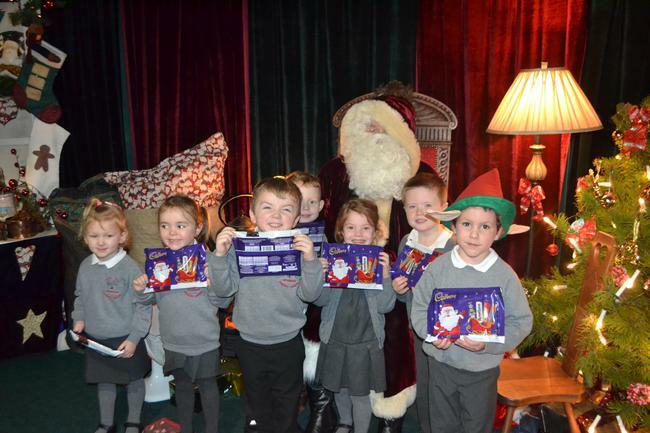 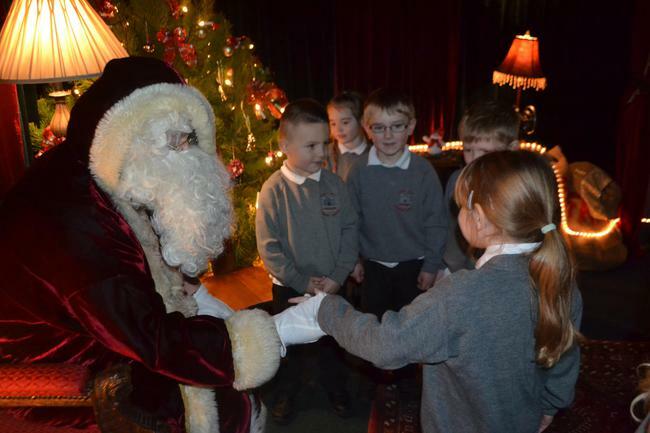 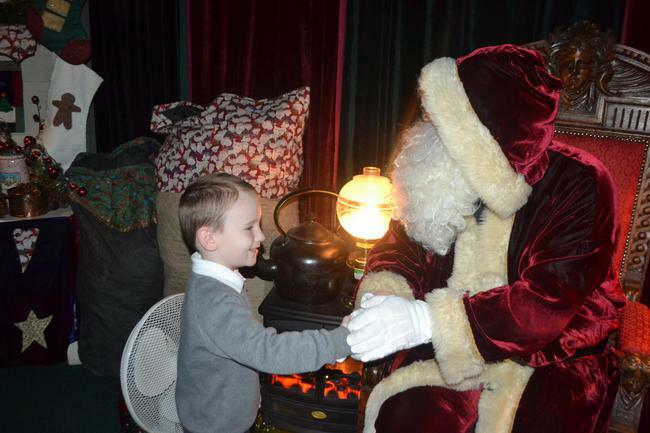 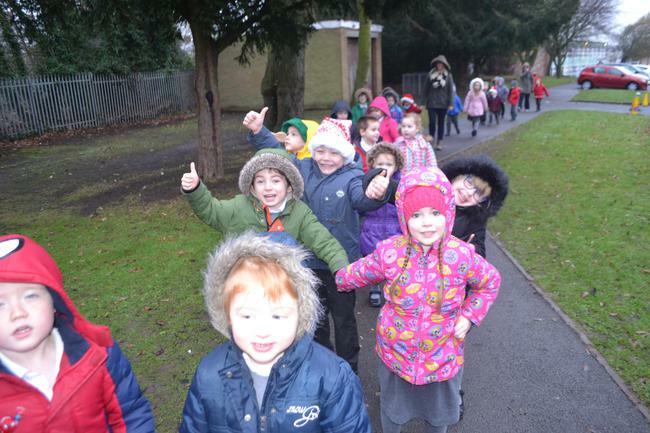 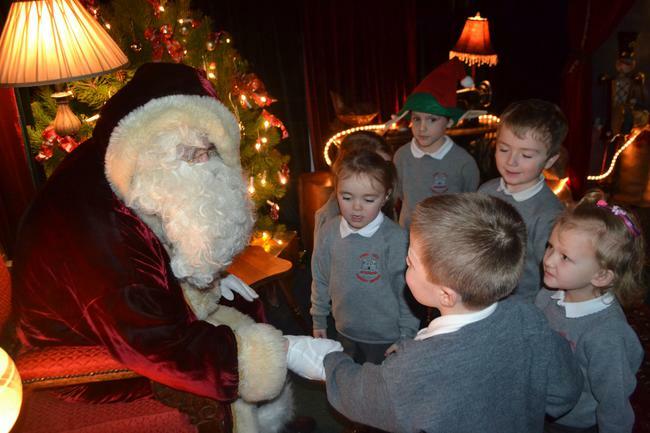 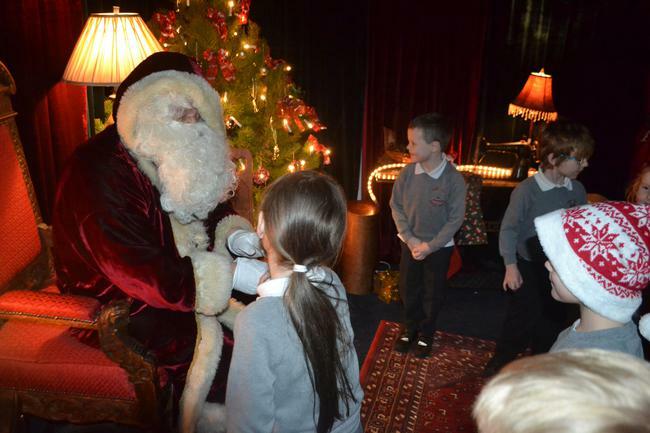 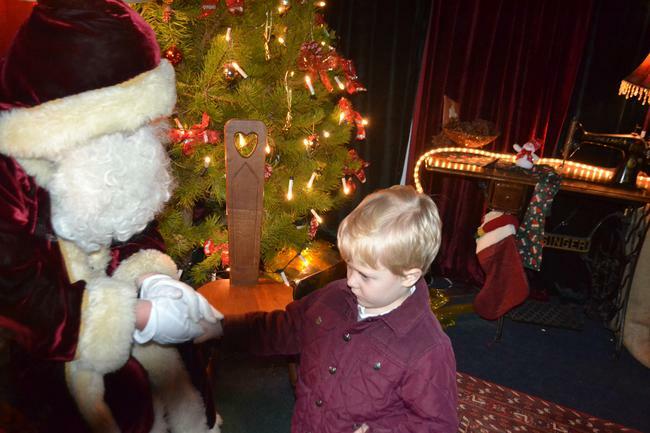 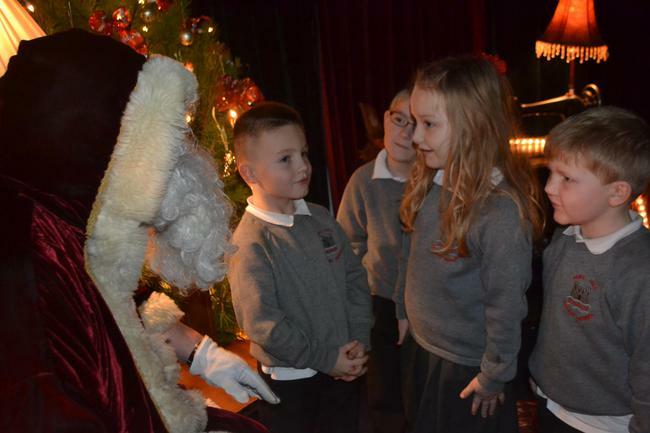 On Monday 19th December we walked to the LINEN MUSEUM to visit SANTA! 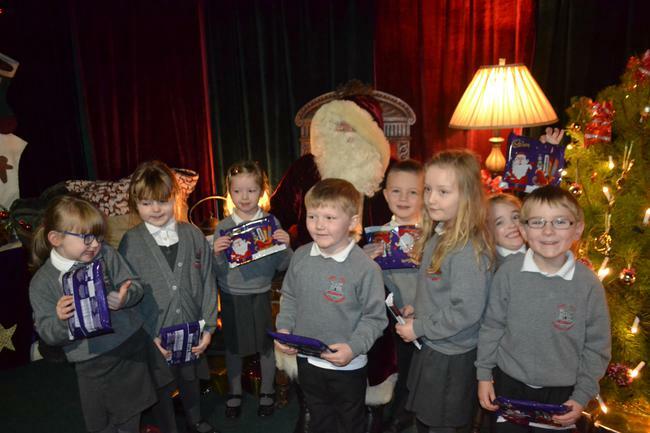 Santa said we were very well behaved children and gave us a Special treat. 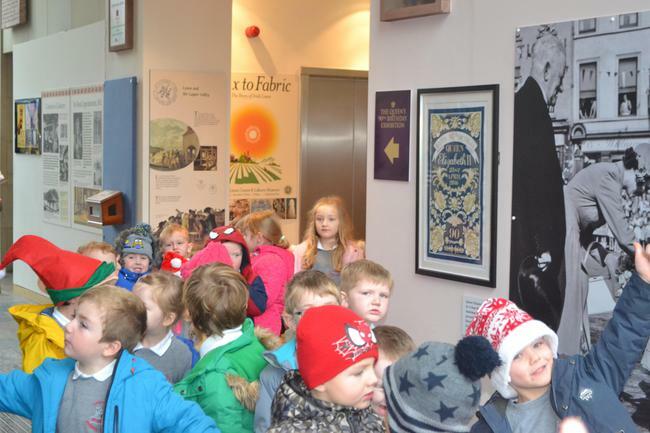 Trip to see SANTA in the Linen Museum!